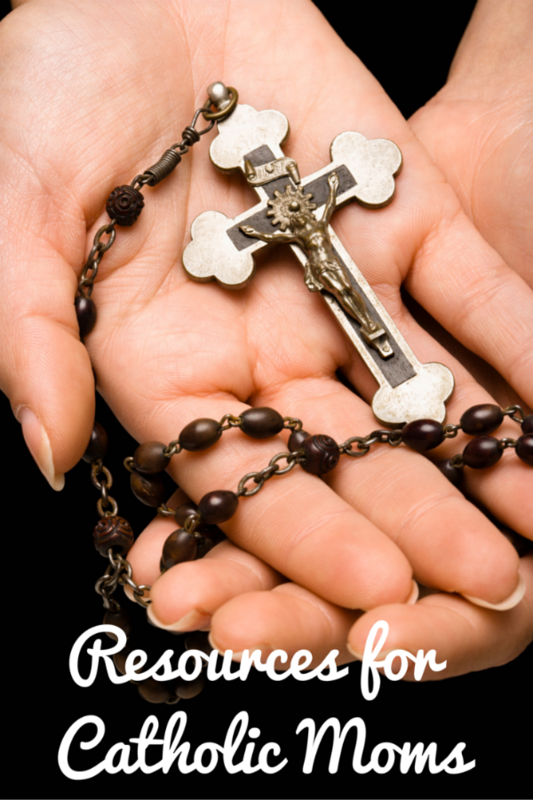 Resources for Catholic Moms - The Kennedy Adventures! As a Catholic mom, I’m always on the lookout for resources for helping me learn my faith and in turn, pass that on to my children. I’ve turned to my friends, as well as my huge list of resources and am sharing them with you over the next month. You’ll hear about apps to install on your smart phone, books to add to your reading list, kits for your children to enjoy, movies, music and more. You’ll find all 31 posts gathered here for easy reference. Bookmark this page, pin it on Pinterest, share it on Facebook, and email it to your friends. It is my hope that this series blesses you and your family, encouraging you to learn and grow in our amazing Catholic faith.